Following a tip-off that the February edition would be a riot of romance I racked my brains to conjure a suitable icon. 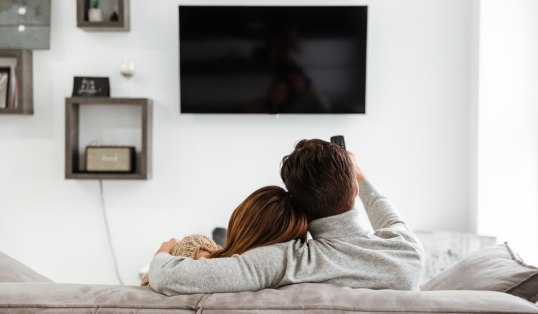 I’m not about to pretend there weren’t many real-life figures who sprang to mind, but the difficulty I faced was the way in which the (usually) women associated strongly with romance are portrayed: either defining someone through their romantic status (e.g. the unspeakable ‘Poor Jen’ syndrome) or the Queen of the Rom-Com/Chick Lit/Torch Song tag (slightly sneery). Perhaps I am guilty of overthinking this, but the idea of channelling a fictional character began to take hold. The joy being that one can let rip with the armchair analysis without needing to be mindful that we are consigning a fellow human to a stereotype. Tolstoy’s Anna Karenina has been portrayed in manifold stage and screen adaptations but she is nonetheless a person who lives in the imagination (and, as such, cannot be trolled). If the idea of a 21st century style column featuring a 19th century fictional icon perturbs you it is here in the makeup section where we may find common ground. 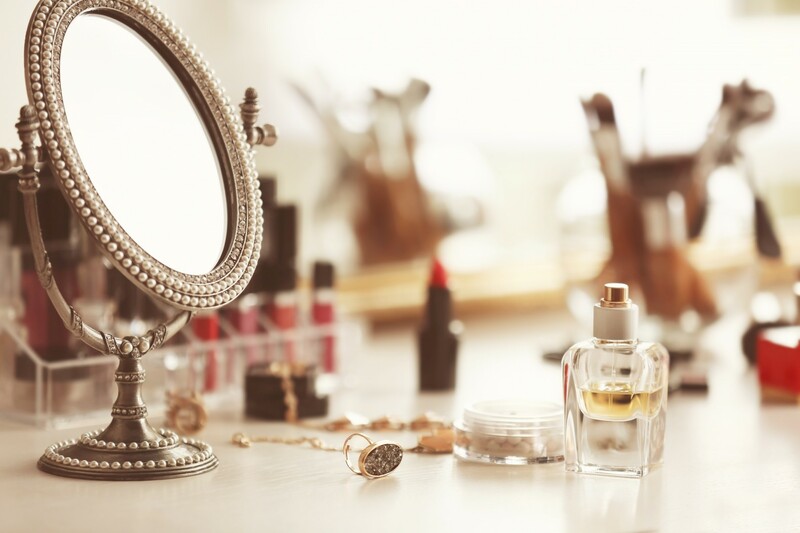 Nothing has been so defining in makeup trends for the past few years as the strong brow. Or, dare I say, the Slavic brow? Strong, darkened, emphatic. Keira Knightley had eyebrow extensions to prepare for her starring role in the 2012 film of Anna Karenina but I am not about to take such a significant step, and anyway, there is no need. Here in 2019 there are more eyebrow enhancing kits and tricks than you can shake a stick at. 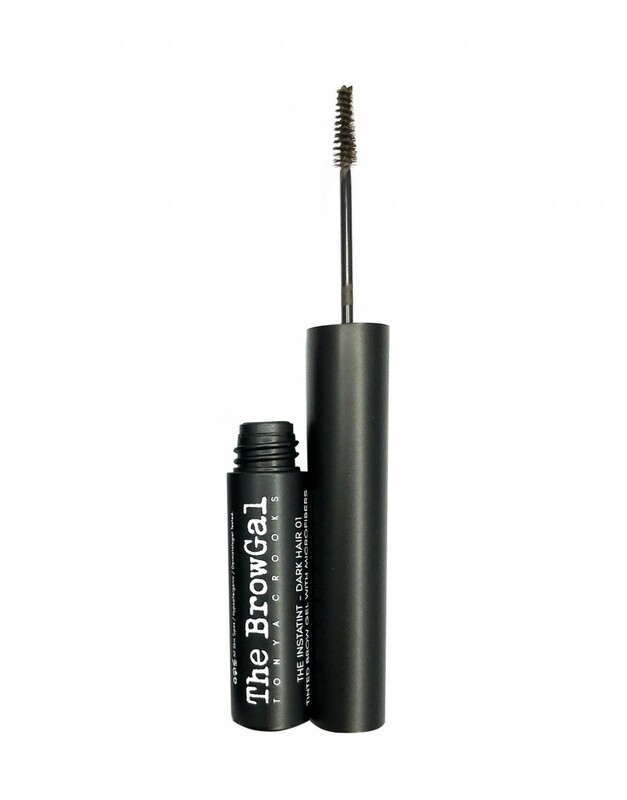 I’m indebted to The BrowGal Instatint gel (£17.50, online) for mine. The formula contains microfibres to grab onto whatever nature gave you (or left you with, after overzealous plucking) and it comes in a tube with the world’s teeniest mascara wand, making it easy peasy to brush over the brow for that fuller, more on-fleek look. Also, should this be of interest, the three shades all promise to cover greys. Just saying. 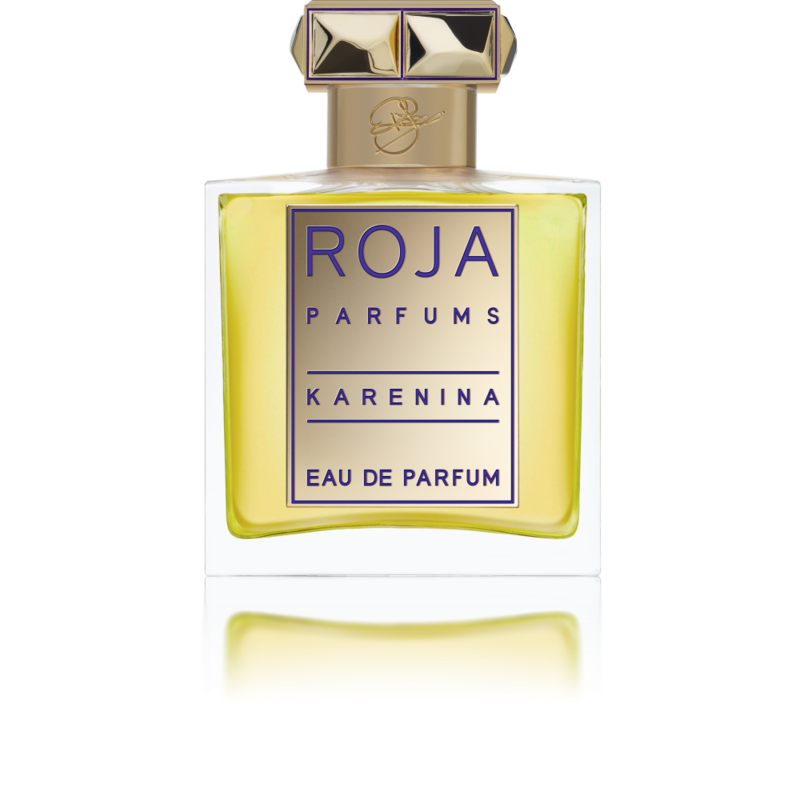 Roja Dove’s fragrance credentials are impeccable and when I learned the genius had created a perfume inspired by Tolstoy’s heroine I had to try it (Karenina by Roja Dove, £275). Normally I eschew the press release copy but I have to share this snippet with you: ‘When creating this heady floral, Roja was inspired by the legend of the flower train which would transport fresh flowers from the South of France to the Winter Palace in St Petersburg.’ Isn’t that perfection? To be honest, I was so taken with the utter romance of this description that the actual fragrance risked becoming secondary – a potentially gross miscarriage of justice. It is a swell of florals – the first spritz is akin to walking into a flower shop with that rush of separate scents competing but also combining to create a vibrant hit straight from nature. As it warms on the skin, the top note of aldehyde starts to work its magic. Most famously used in Chanel N°5, its impact can be hard to describe but think of aldehyde as a seasoning – like salt. It enhances the natural aroma and in so doing it creates its own distinct ‘flavour’. Here it transforms single note florals into something with all the hallmarks of a masterfully blended perfume. Taupe, beige, oatmeal, call it what you will but pale neutrals are set to take centre stage this spring. The idea being that our wardrobes will require some sort of balance to the OTT explosion of bold colours, florals and arts-and-crafts inspired creations prevalent on the runways. Also shown to great effect was suiting, meaning shoulders will be enhanced, (although not yet at 80s proportions), and a structured silhouette is apparent. I’ve chosen to feature the Isla Jacket by Bucks-based brand Timothy Foxx (£335, online). 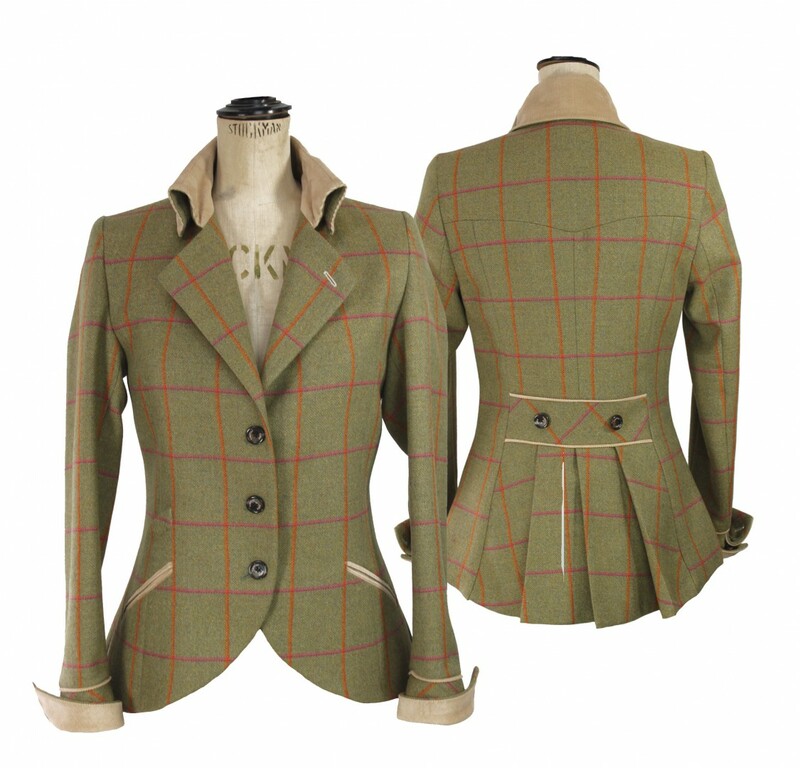 The equestrian vibe (in my mind at least) references something of late19th century fashion; I like the flashes of bold colour crossing the tweed; and the vintage styling works to elevate this from standard hacking jacket to ‘wearable-wherever’. You could couple it with a floor length sweeping skirt to embody Russian aristo-elegance but it would be just as happy paired with jeans and some box-fresh sneakers, bringing a little romance to the everyday. 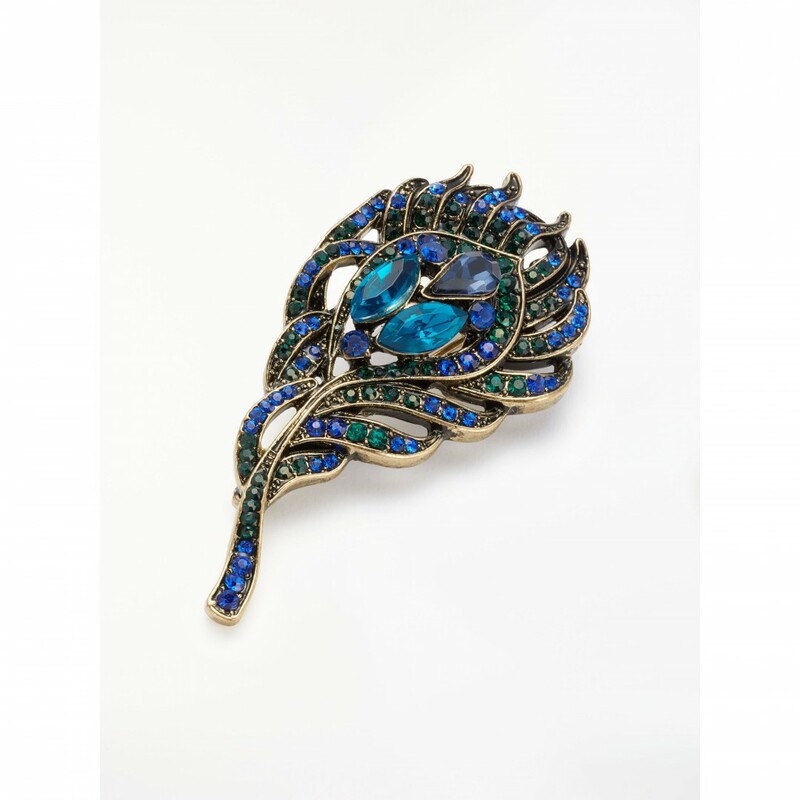 Brooches tend to come in and out of fashion (Prada generated the last manifestation back in 2015 or thereabouts – modular, fantastical acrylic) but I am perpetually keen on embellishment and a brooch is a wonderful way of adding prettification. I pin them on coat lapels, adding more and more until the fabric beneath is barely visible, or cluster them around the shoulder or waist to draw the eye on a plain outfit. 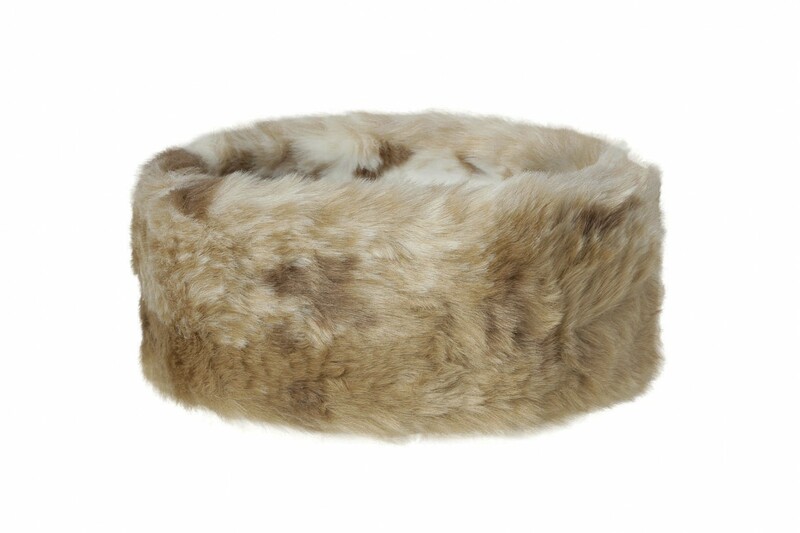 I like to think that they add an air of opulence, which certainly seems to be on message for the Karenina look. Ok, so I may not be wearing head-to-toe velvet, trimmed in fur, corseted and bustled but I still like to feel a little adorned. I know peacock feathers have mixed symbolism – to some they represent the all-seeing eye, others won’t give them house room. I can’t imagine either party disputing the ornate prettiness of this brooch, though, and it’s a steal at £18 from John Lewis.